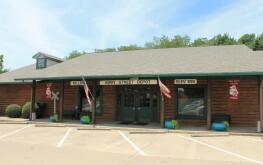 A place for your business to call home. 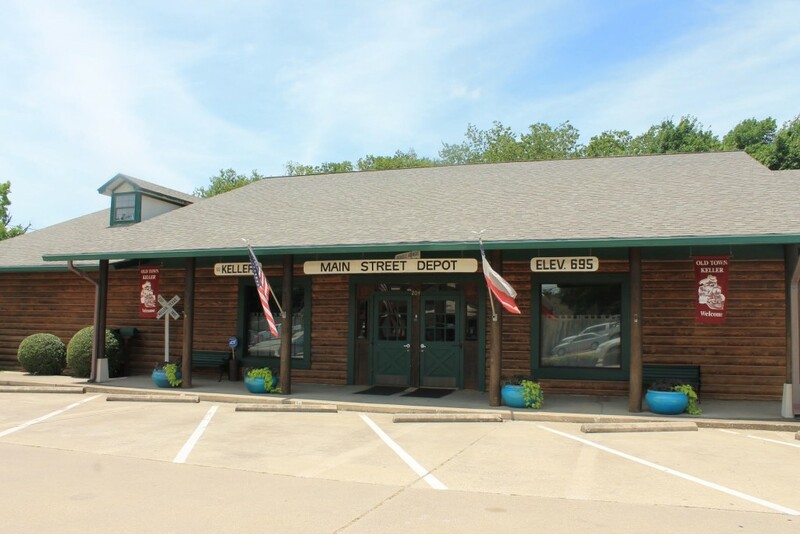 in the bustling Old Town Keller area amidst numerous Keller hotspots, Main Street Depot is home to a mirage of small to mid-sized businesses. 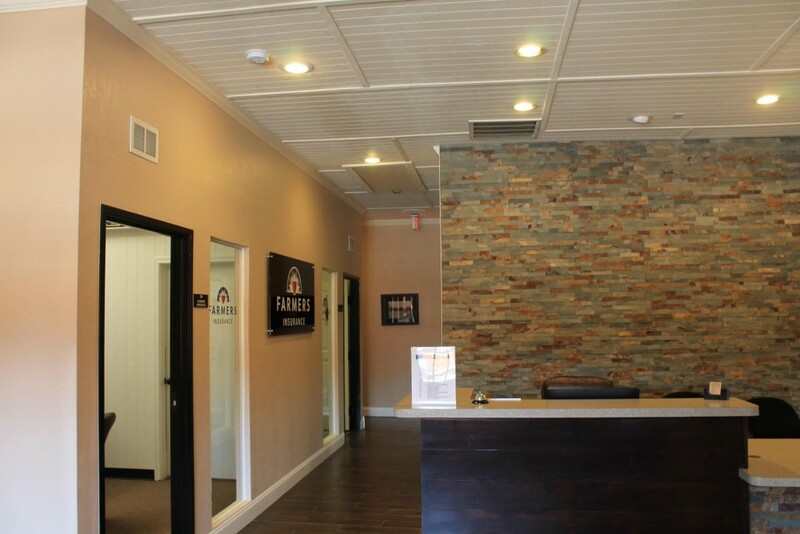 The 6000 square foot building has recently undergone a major facelift with amenities such as beautiful wood-look tile flooring, a fresh coat of neutral paint throughout, gorgeous commercial grade doors, new carpeting inside offices, granite and marble, and new furnishings in common areas. Office accommodations vary in size from approximately 100 square feet up to an executive suite of approximately 1000 square feet. Leases are available for shorter one year terms up to five year terms. With all leases, all utilities (electric, water and gas) are paid by the landlord. 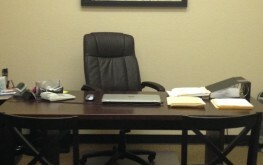 High speed internet service is available to all tenants at a very nominal charge. 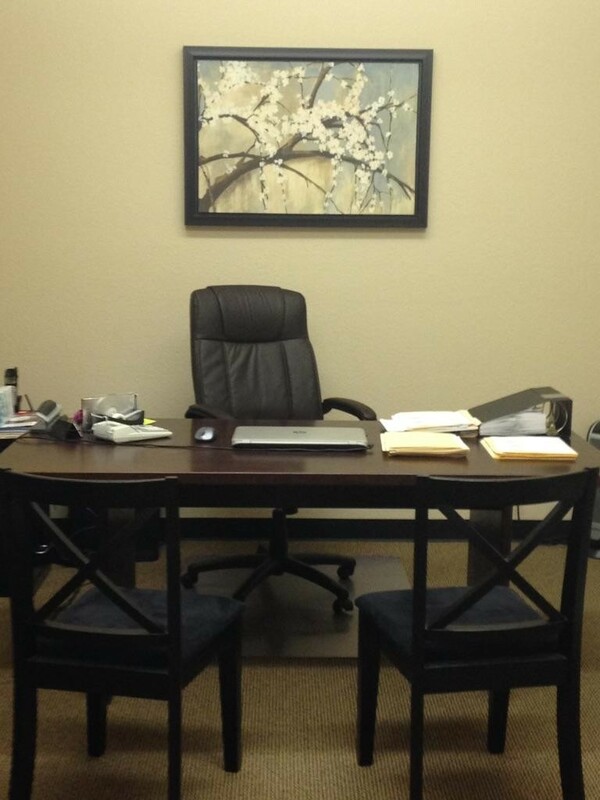 Tenants receive 24-hour access to the building, and there is ample parking. Cleaning and maintenance services are provided. The kitchen/dining area provides stainless steel refrigerator and dishwasher, vending, and last but not least, free coffee to all tenants! 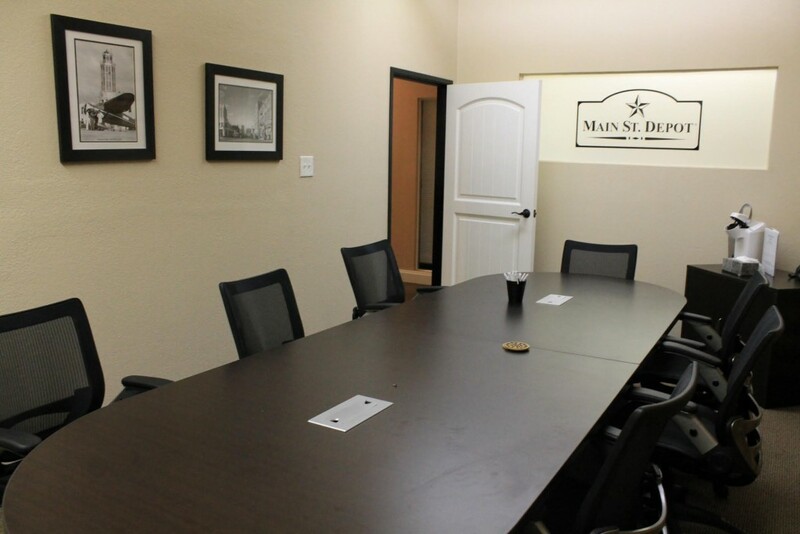 Within the building lies a professional conference room which is available for use by all tenants of Main Street Depot. 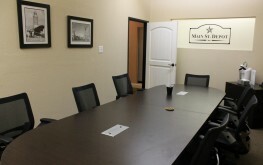 The room boasts a high end conference room table with seating for 10-12 people, audio-visual with flat screen television, high speed internet, and telephone availability. Upgrades include, wood tile flooring, commercial doors, granite countertops and many more! Seat up to 12 people! Provides stainless steel refrigerator and dishwasher, vending,and free coffee to all tenants! Water, Gas and Electric are all paid! Did you have a great experience with us? Please spread the word!